Cimera’s Environment & Release Manager enables complete management of non-Production environments and control of releases from planning through to delivery. 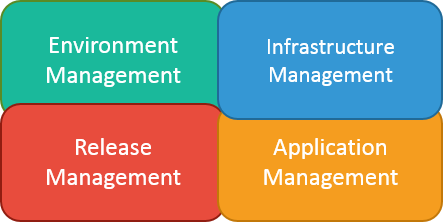 E&RM is an integrated solution covering the related disciplines of Environment Management, Infrastructure Management, Release Management and Application Management. E&RM replaces spreadsheets, lists, ad-hoc databases and email with a single management system. E&RM can be integrated with existing complementary tools and systems to provide a single view of truth. E&RM benefits from Cimera's comprehensive searching and reporting functions enabling fast, real-time, management reporting and impact analysis. It is important to remember that the E&RM solution is not fixed or limited to its out-of-the-box configuration; Cimera is designed to be shaped to manage an organisation's desired processes and may easily be modified or extended as required. Non-Production has different challenges to Production but is of equal importance within a development organisation. It is important that the Production service is available during its service hours and that it is resilient, performant and recoverable. Non-Production is a much more complex environment. For each single instance of a Production service there are normally many test instances of the service. These test instances will be of different sizes, containing different datasets and differing versions of software. To add further complexity there will be multiple combinations of software in use at any one time and the software will be being upgraded on a much more frequent basis. Finally, multiple projects may be sharing the same test environments for different purposes requiring careful co-ordination. It is important to understand what you have, where it is and who is using it. If information is unavailable or, worse, inaccurate it slows projects down and has the potential to cause errors, wasting time in diagnosis and retesting. Meeting the non-Production challenge also requires streamlining activities and optimising the use of shared resources. Cimera maintains the full details, component parts and structural breakdown of each environment. An environment may be a simple environment or an aggregation of simple environments (for example, an end-to-end environment). Environment allocations are planned and managed using workflow requests items and an interactive Gantt-style scheduler. Environments may confidently be shared between projects with inter-dependencies visible or reserved for use only by specific projects. Environment changes and work requests, alerts and problems may all be managed within Cimera. 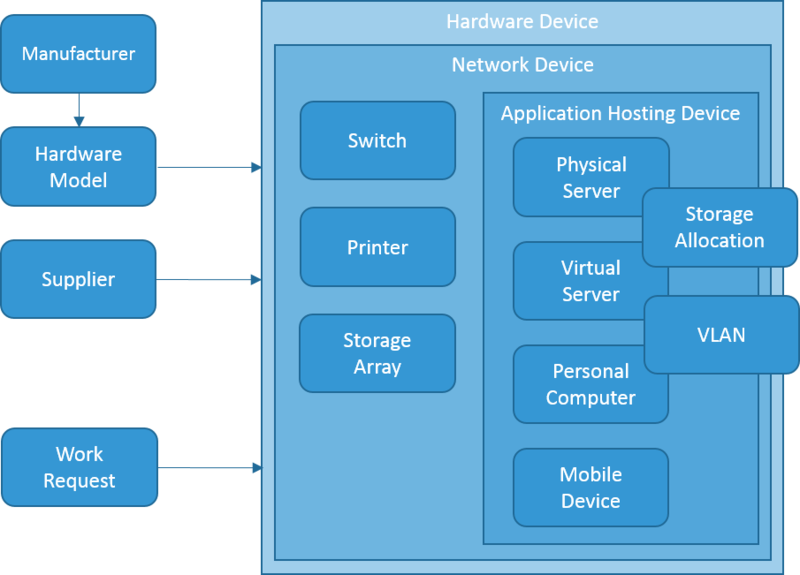 The detailed breakdown of an environment is covered by Infrastructure Management below. All infrastructure contained within environments is managed within Cimera, including physical hardware such as servers, networking devices and test equipment, non-physical items such as virtual servers and logical entities such as VLANs and storage allocations. Software installations and the many relationships between infrastructure components are recorded. Cimera can reconcile information held in Cimera with information generated by external auto-discovery and CMDB tools ensuring that Cimera’s approved view of the world matches reality (or that exceptions are highlighted). 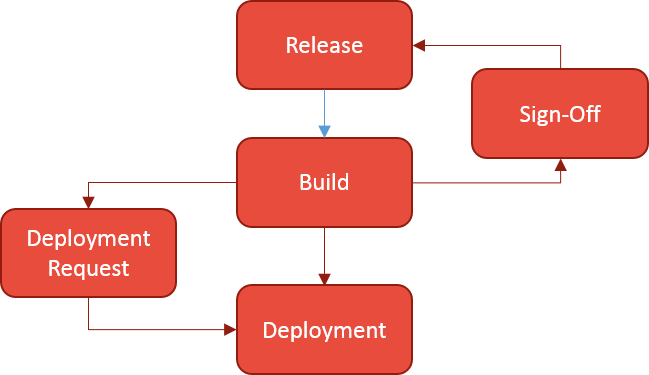 Cimera manages Releases and Builds (candidates for release) throughout the project life cycle from planning through to delivery. Users can request deployment and sign-off builds providing workflow management and full audit trails. Deployment requests in Cimera can be be used to drive external deployment tools. 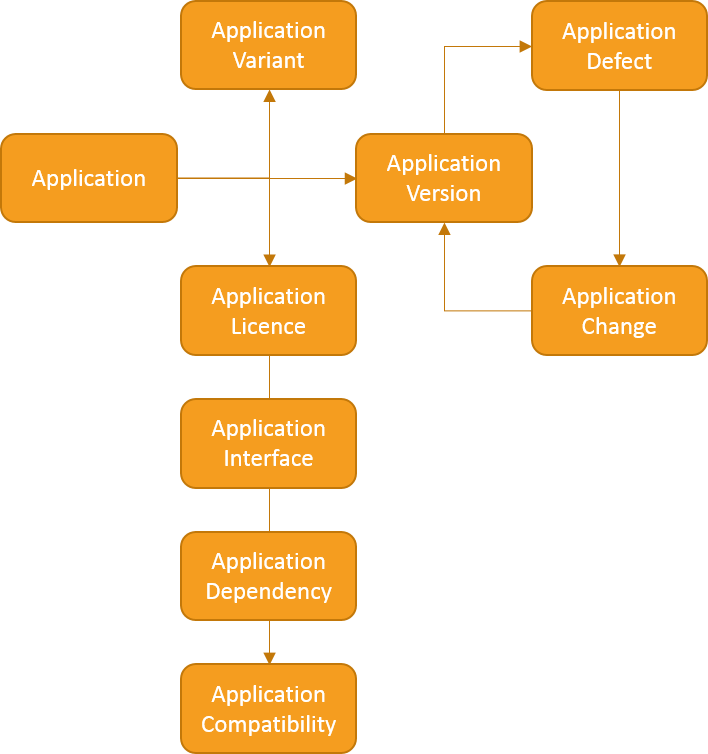 Builds represent versions of applications which are covered by Application Management. Applications and application versions, complete with relationships, are managed in Cimera. Application variants, interfaces, dependencies and compabitilities (or incompatibilities) may all be recorded. Cimera can hold application documentation and the software itself if required. Application versions, representing builds, may be automatically registered in Cimera by an external SCM (Software Configuration Management) tool. Application defects and changes may all be managed within Cimera. Defects managed in external test management tools may be mirrored in Cimera.